Krokedil wants to help businesses take payments online. Learn more about our payment gateways for WooCommerce. Krokedil helps businesses take payments online. We offer plugins for WooCommerce that we also can install and customize after your request. Stay tuned for the latest. 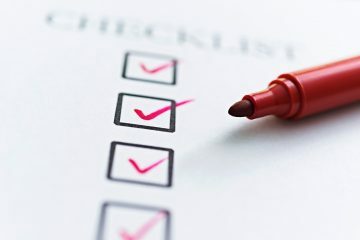 Read our news, tips and tricks. During the past week we have launched new plugins for Klarna. It’s about two new plugins that eventually are going to replace Klarna for WooCommerce. 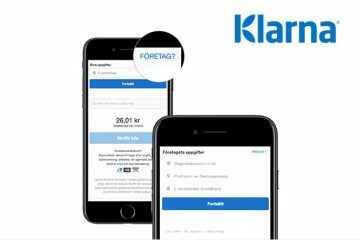 Krokedil is the proud developer of Klarna payment gateway for WooCommerce. With Klarna you need no passwords, no login, no hassle. Increase conversions in your checkout and offer every popular payment method in one integration. With Klarna for WooCommerce, you can let Klarna handle your whole checkout or you can make your existing checkout more powerful by offering the possibility to pay later and over time with invoice and part payment.